Starting out in bars such as Smokestack in northern England, Mike re-located to London to work under award winning Tony Conigliaro at "Zetter Townhouse" and "69 Colebrooke Row". After working for Pernod Ricard on "Havana Club" and "Monkey 47" he moved to the "Belvedere Vodka Maison" in April 2018. 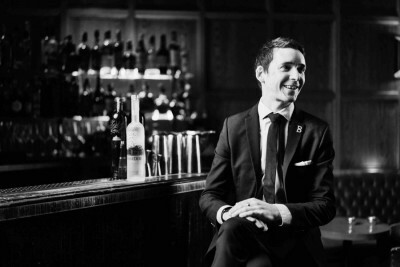 He is now involved in education initiatives around the world, sharing his knowledge and passion for Polish Vodka.